Famed Eagles quarterback Carson Wentz has become well-known for unashamedly talking about his faith in Christ. A brilliant athlete who has had to overcome his fair share of hardship, Wentz has continually committed himself to honoring God above his career, and the fruit of this continues to speak for itself. With this in mind, the latest revelation about Wentz and his passion for Jesus comes as no surprise. 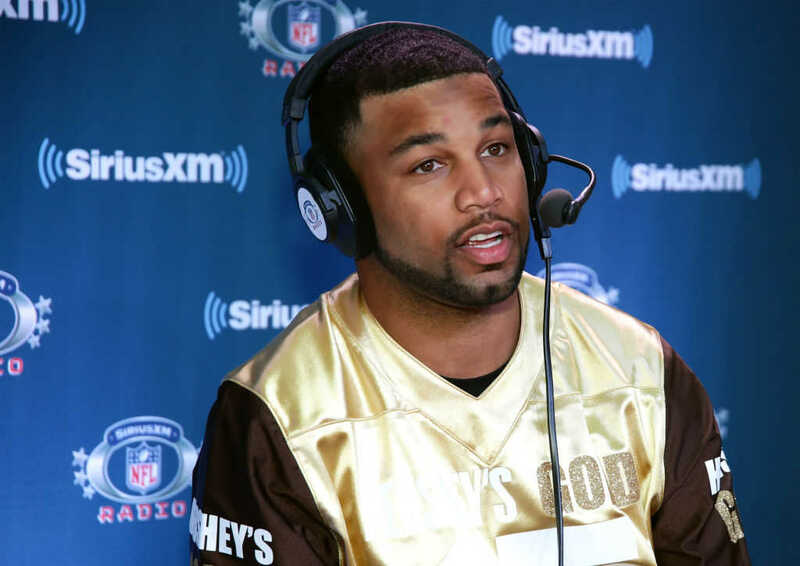 When new teammate Golden Tate arrived in the Eagles’ locker room, Wentz gave him the best welcome he knew — he invited him to come and worship the Lord. On Monday, Tate, 30, told the media that the 25-year-old star quarterback invited him and his family to church, The Christian Post reported. While Tate was not able to attend the service, his wife Elise, and their child headed to worship along with Wentz. Over the past couple of years, the Philadelphia Eagles have gained recognition for having a large number of outspoken Christians on the roster. Teammates even hold their own Bible studies together.